At Camp Genesis, kids will have the opportunity to be kids again. May of the children who have been affected by cancer are forced to grow up very quickly. During the week of Camp Genesis, they will be able to forget some of those responsibilities and just be a kid again. As a parent, know that your child will be in a safe environment and building relationships with other campers who are going through similar situations. The dates for the camp are June 16-21, with applications due by April 18. 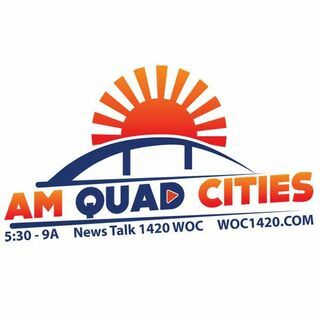 ... See More Gilda's Club Quad Cities Program Manager Kelly Craft joined AM Quad Cities!